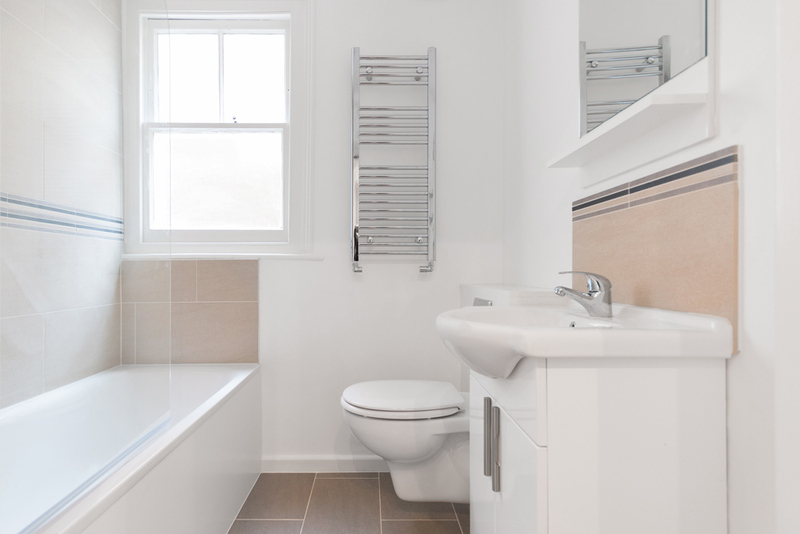 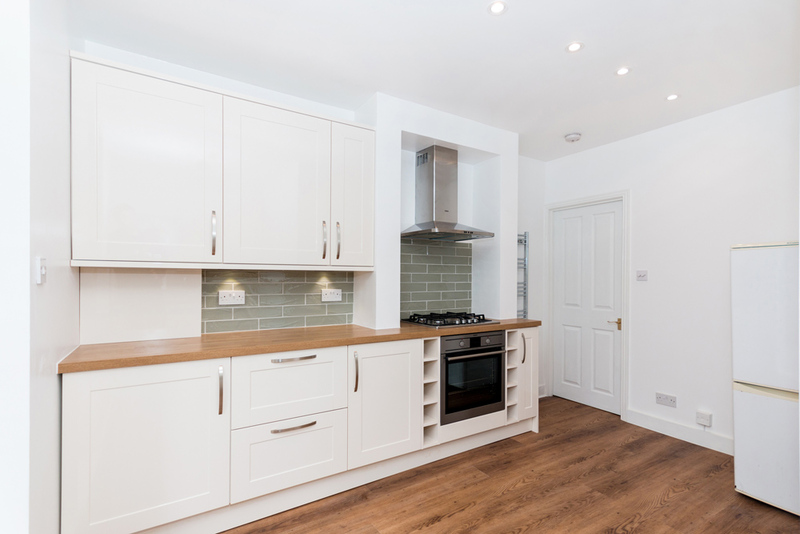 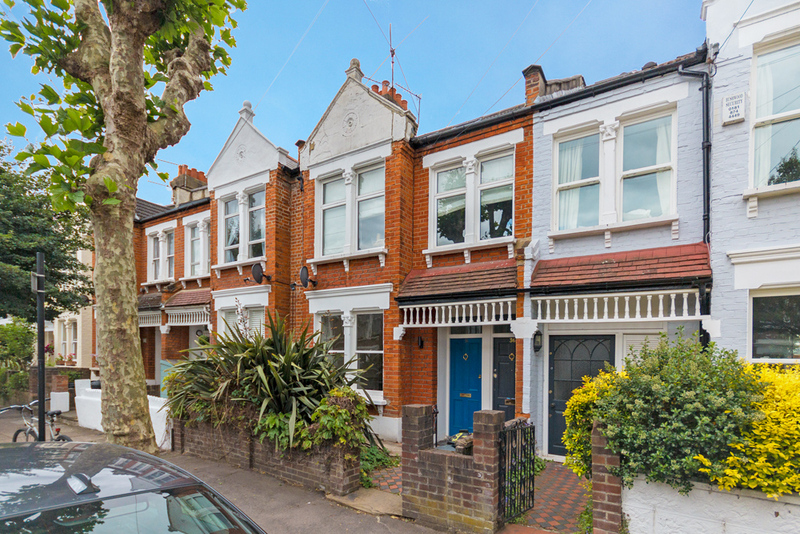 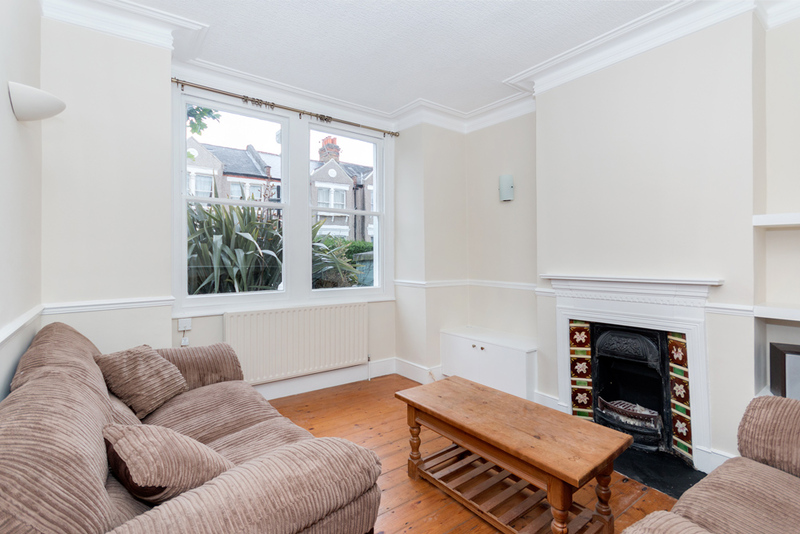 This beautiful newly recently refurbished ground floor flat is ideally located for Southfields Tube and the shops of Southfields Village. 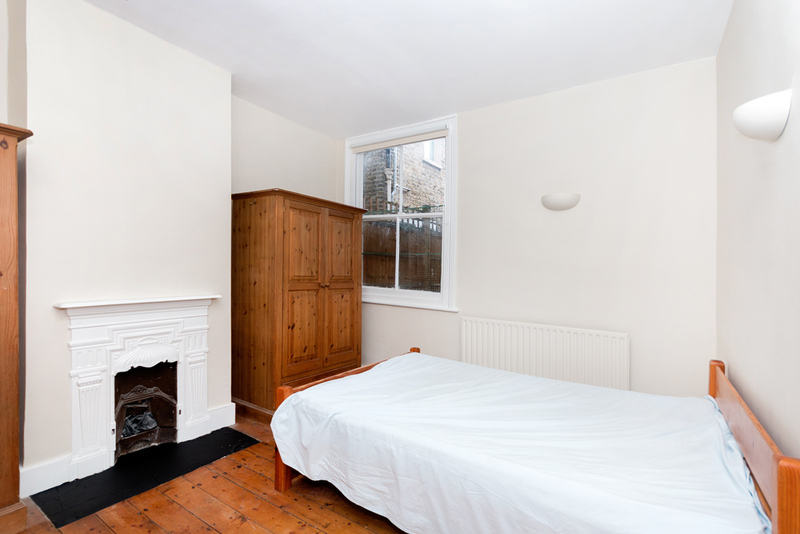 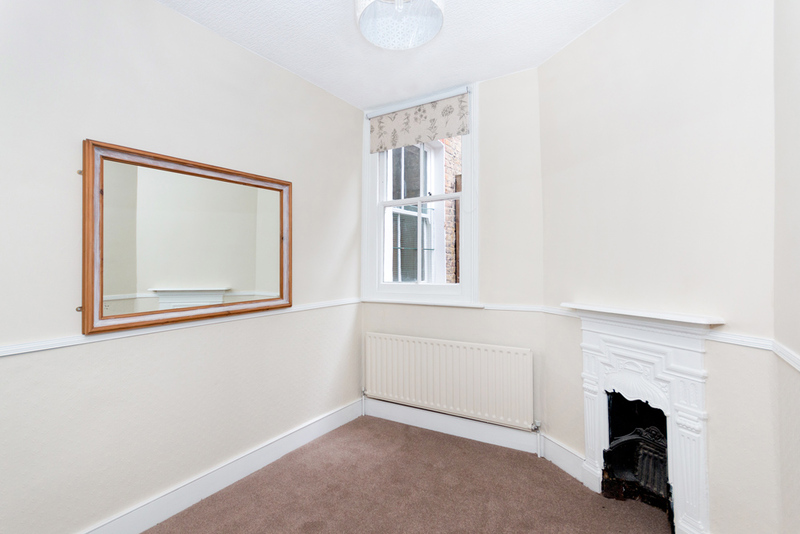 The property comprises a character living room, a wonderful kitchen breakfast room, a double bedroom, a single bedroom/study and modern bathroom. 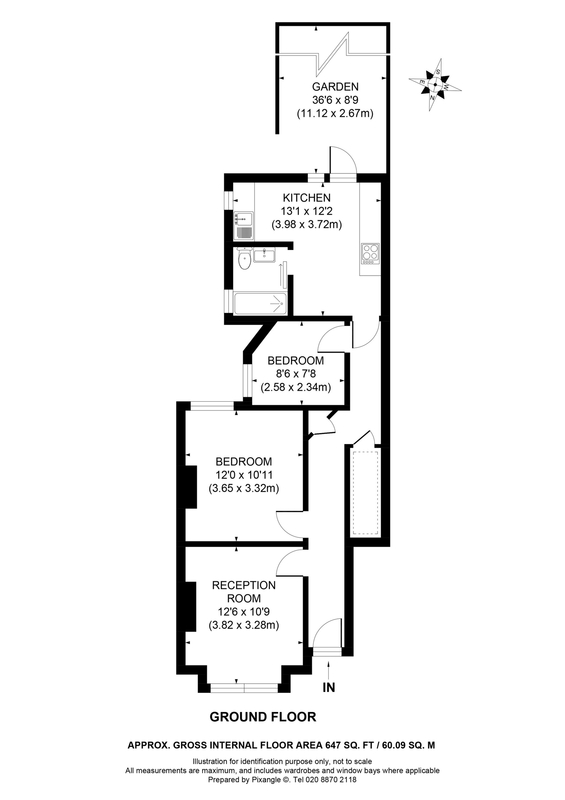 Further benefits include a lawned rear garden and private entrance.